Our firm was founded in 1987 by Adv. 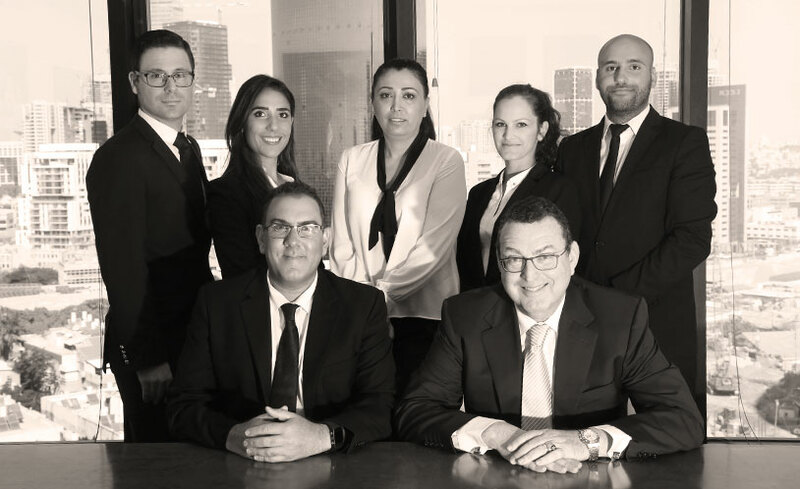 Eitan Erez and since then the firm has operated as a high-quality boutique firm that deals with large and complex cases in a very thorough and professional manner. We try to handle less cases and devote maximum attention to every client and case, following the ‘Yekkish’ tradition of the first Minister of Justice of Israel, the late Pinchas Rosen (Felix Rosenblüth), who was the great-uncle of Adv. Eitan Erez. Our firm is regarded as one of the leading firms in Israel in the fields of insolvency and civil litigation. Our firm operates in conjunction with attorneys abroad to file international legal proceedings and has a large network of contacts with jurists in Europe and the United States, due to Adv. Eitan Erez’s position as chairman of INSOL’s Anti-Fraud Forum in Europe. We aspire to excellence in every field of our practice. The firm aims to obtain the best possible result as quickly as possible, while adhering to the rule of law and the pursuit of justice. Our firm is dynamic, attentive to clients’ needs and combines considerable professional experience with youthful diligence. We have obtained hundreds of judgments for clients, as well as working extensively on behalf of the community. We proudly offer a tradition of many years of impressive legal achievements, dozens of precedents that we have created in the Supreme Court that are studied in law faculties, and our firm has the highest rankings from top professional legal guides, including BDI.